So, yes. The Chicago Cubs have won the World Series. Obviously, we're pretty happy about that. It was very cool to watch the games - especially Game 7 - with my two sons. 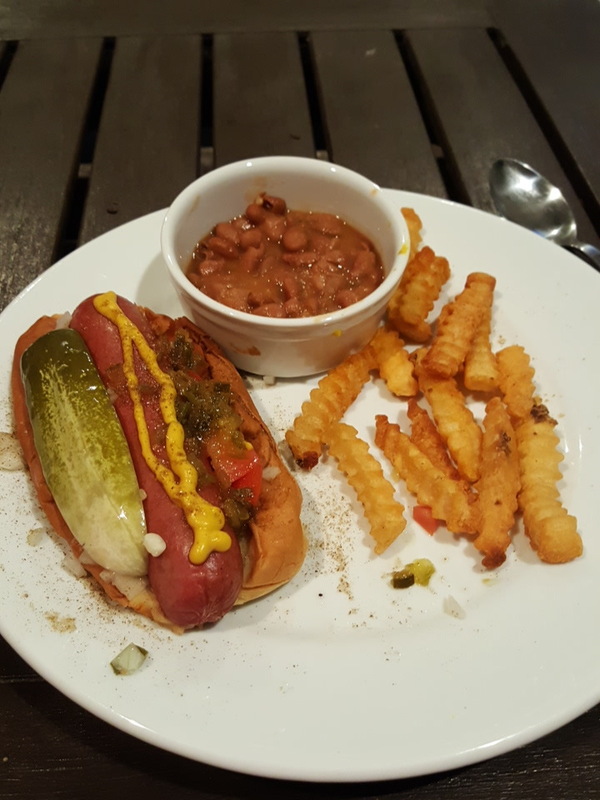 We had some Chicago-style hot dogs for dinner as the game was starting, trying to send some good mojo to the Cubs, playing in Cleveland, by way of Spring, TX. Also obviously, being long-suffering Cubs fans, it was a little bittersweet. Many die-hard Cubs fans have left this earthly plane since the last time the Cubs hoisted a World Series trophy. Whole generations have come and gone since then. In addition to my kids, and myself, I was very happy for a handful of Cubs fans I've known my whole life, fans who lived a LONG time without seeing this, but got to see it last night. Aunt Kathleen in California, my ol' man's little sister; her brother Mike, my uncle, and Aunt Boots. My dad's brother Jack and his wife, Aunt Agnes, who still live in a bungalow on Chicago's northwest side. My ma's sister, Aunt Betty, who lives in the Chicago suburbs. So while Patrick and Marion, and Jerry and Phelim, Abmrose, and so many others cheered from heaven, I'm glad there were a few old-timers left who got to see this, to experience it, last night. Watching the series with my sons was special, particularly last night's game, an extra-inning, rain-delayed thriller. Thinking of family, life-long Cubs fans, being able to watch the same thing in far-flung places, made the experience all the more special. Baseball truly does span generations, and even if the Cubs never win another playoff series - I hope they do, mind you! - I'll always be glad that they won last night. And I'll always be glad that these people got to experience it.